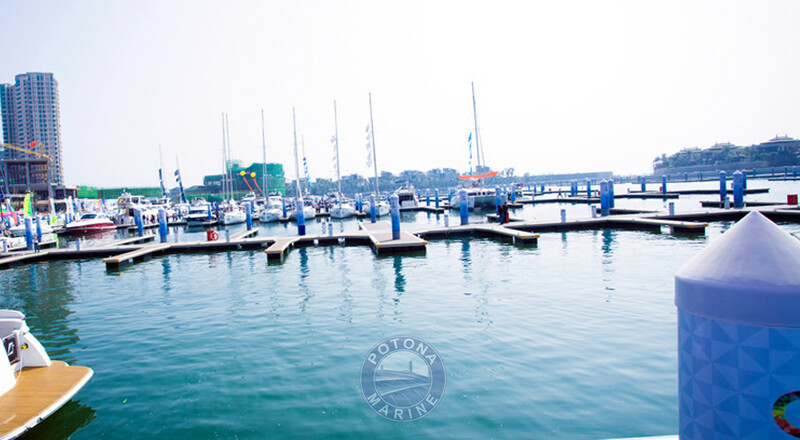 The yacht club has five golden anchor certificate. 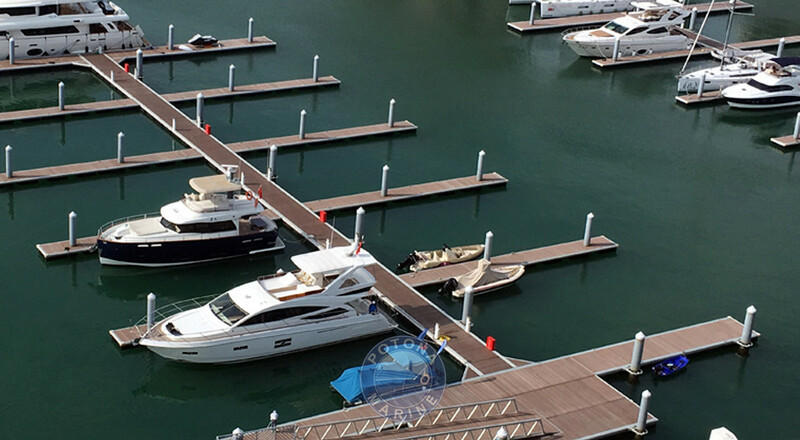 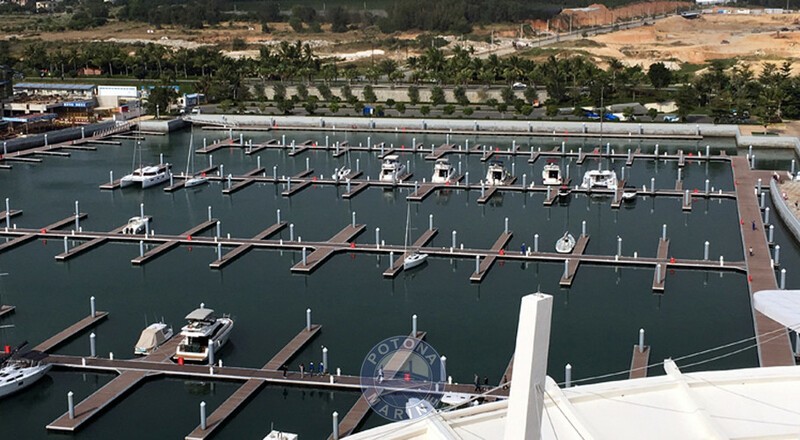 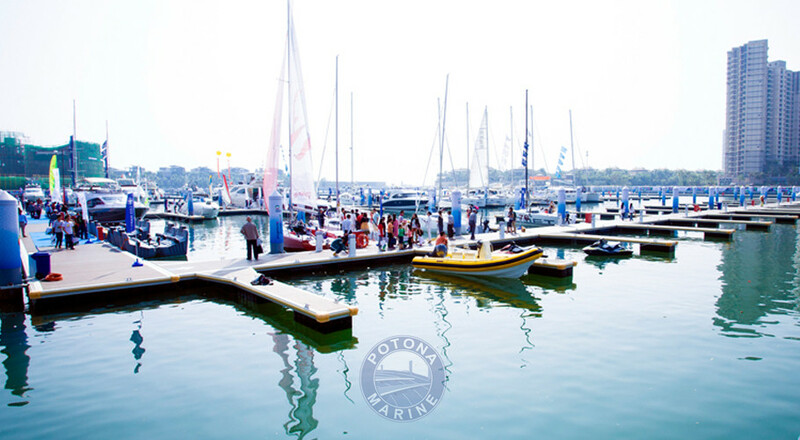 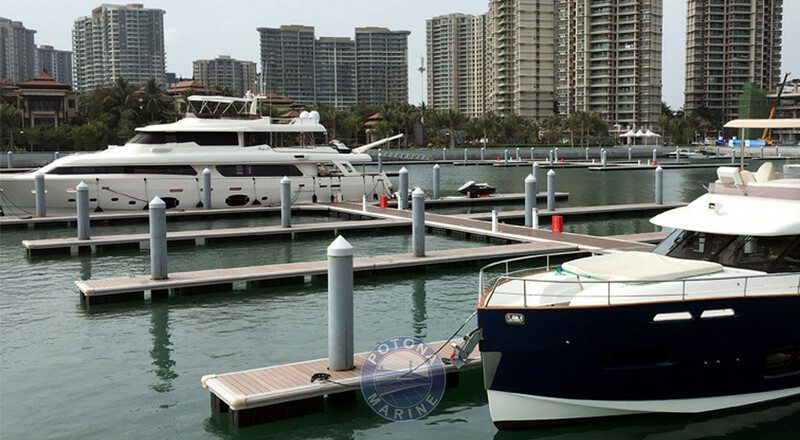 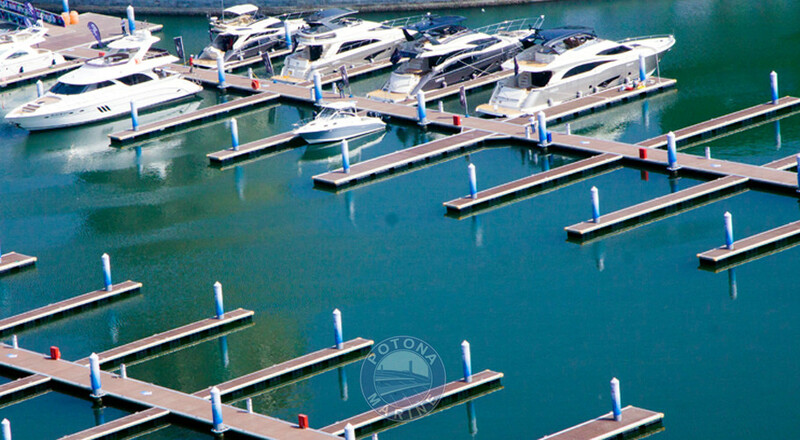 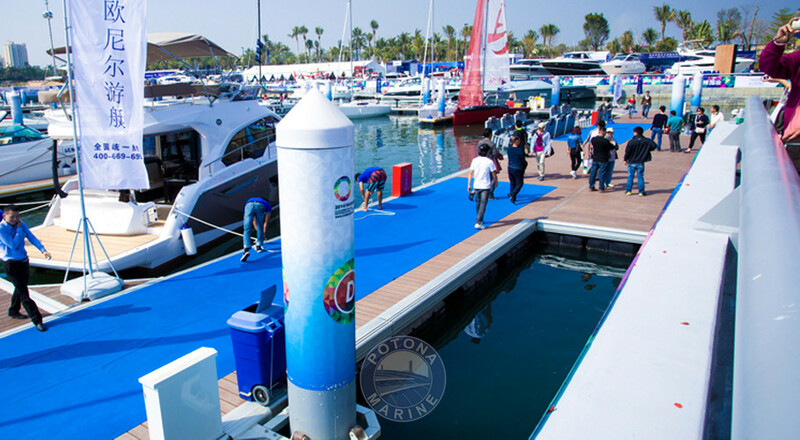 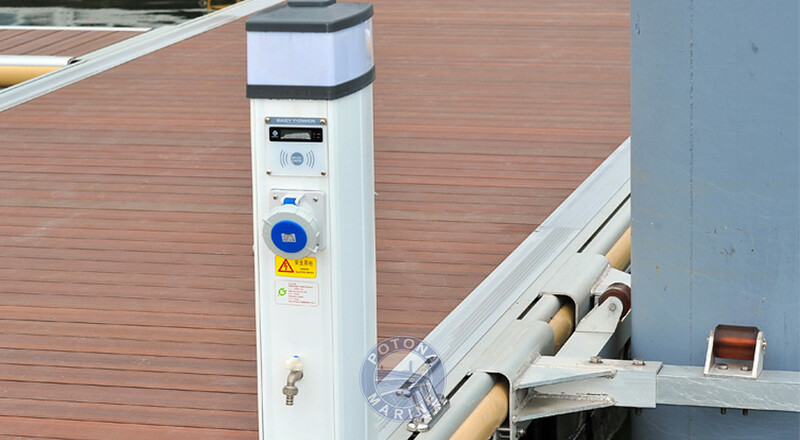 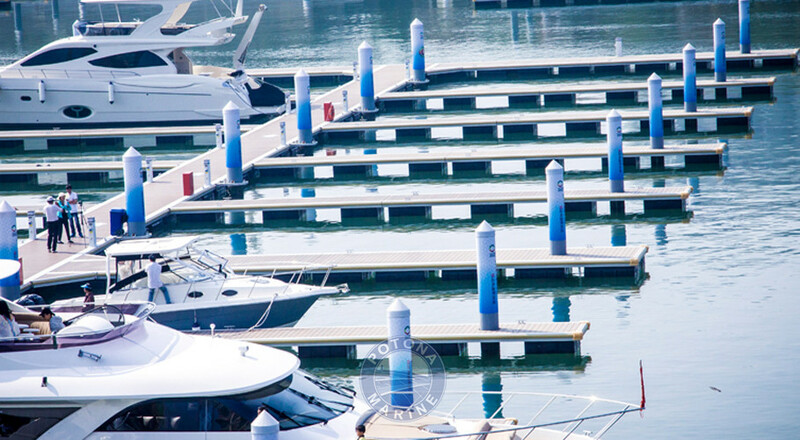 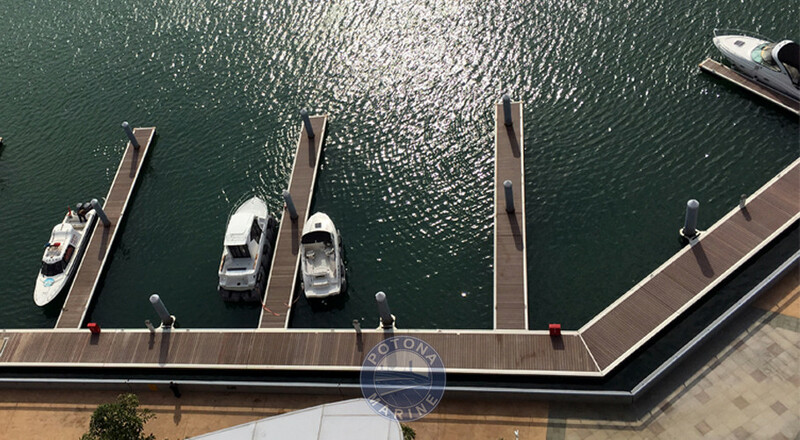 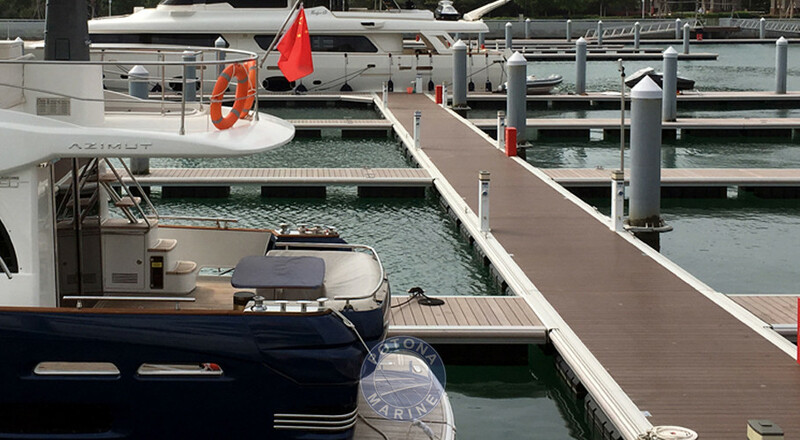 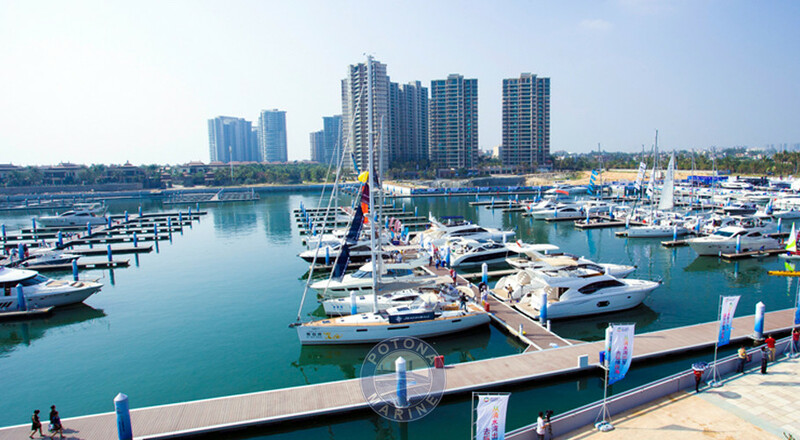 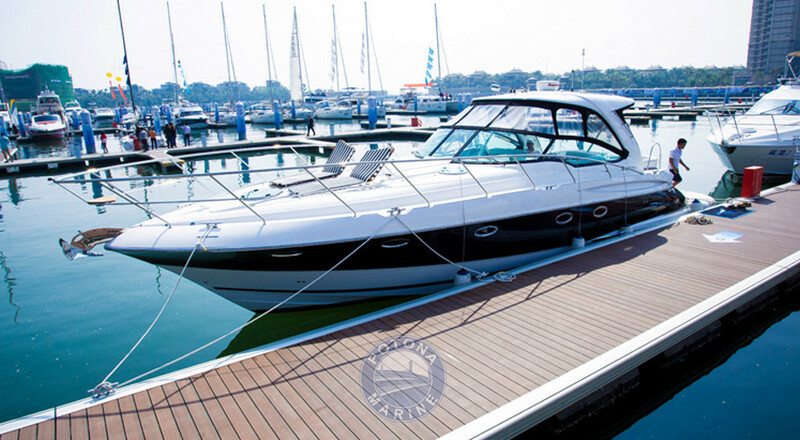 As a professional yacht club, Hainan Clear Water Yacht Club is one of the largest marina in Asia with 780 berths. 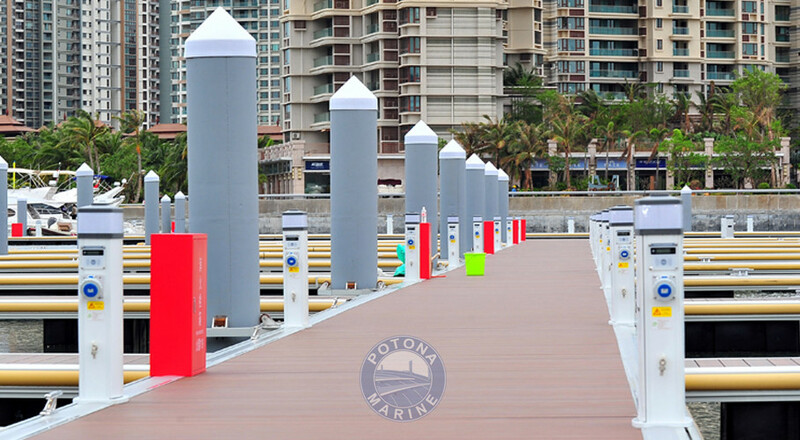 The project is open officially in May 2014.